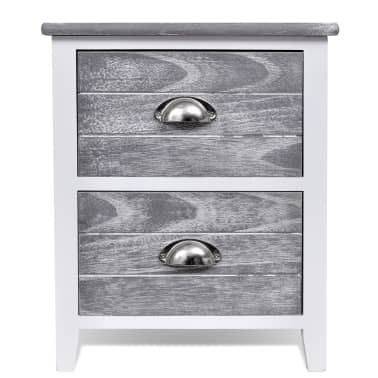 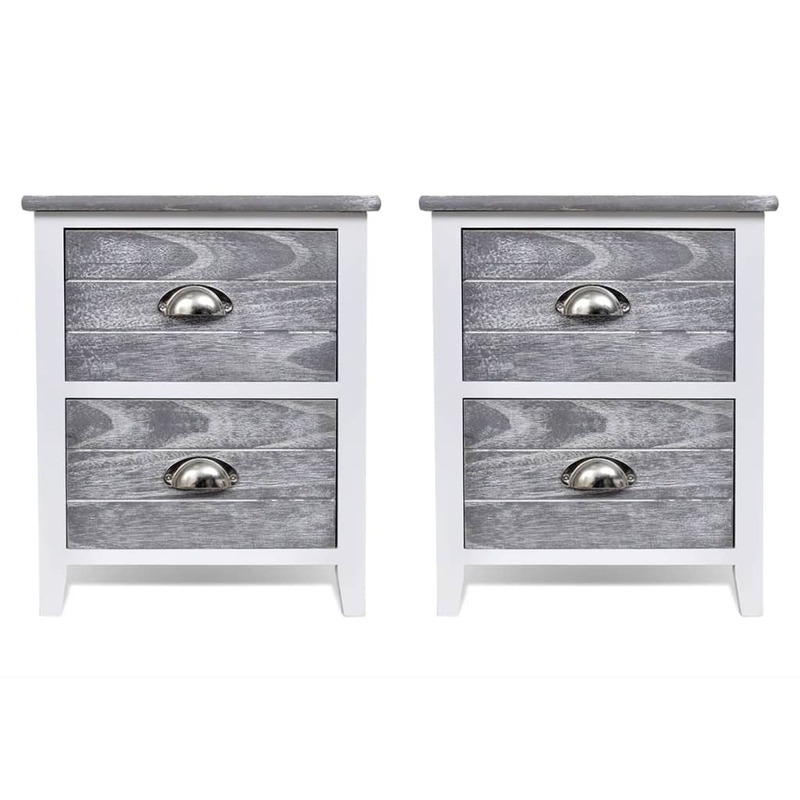 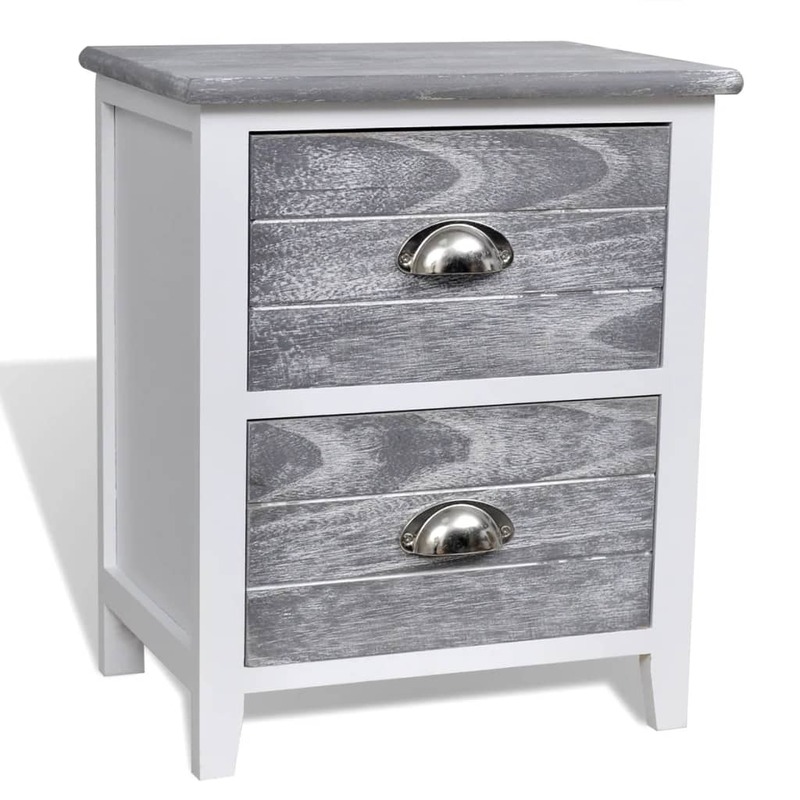 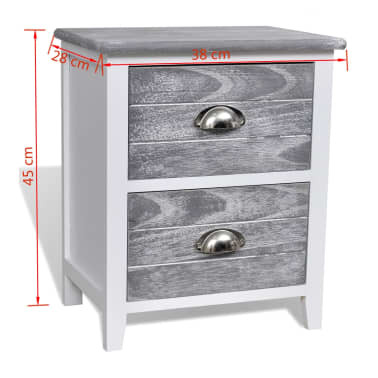 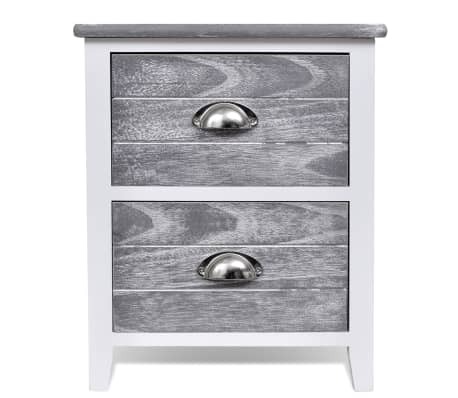 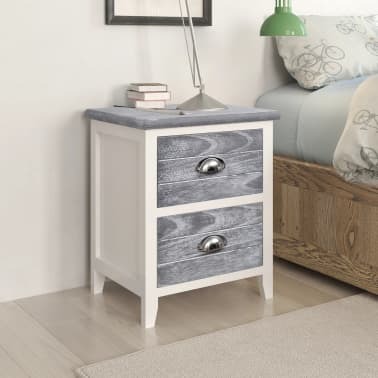 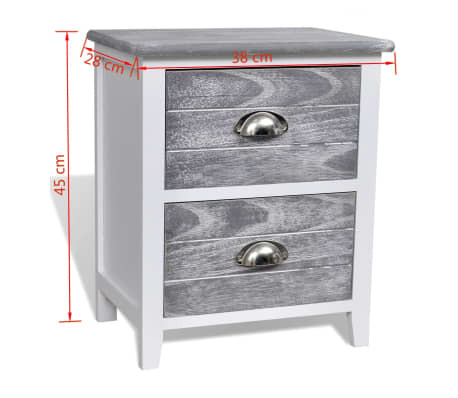 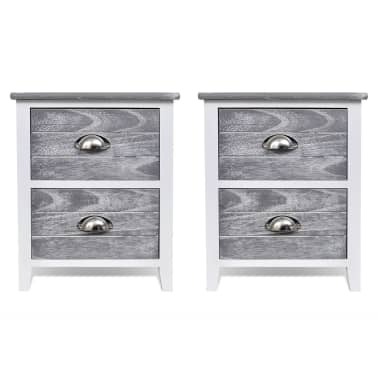 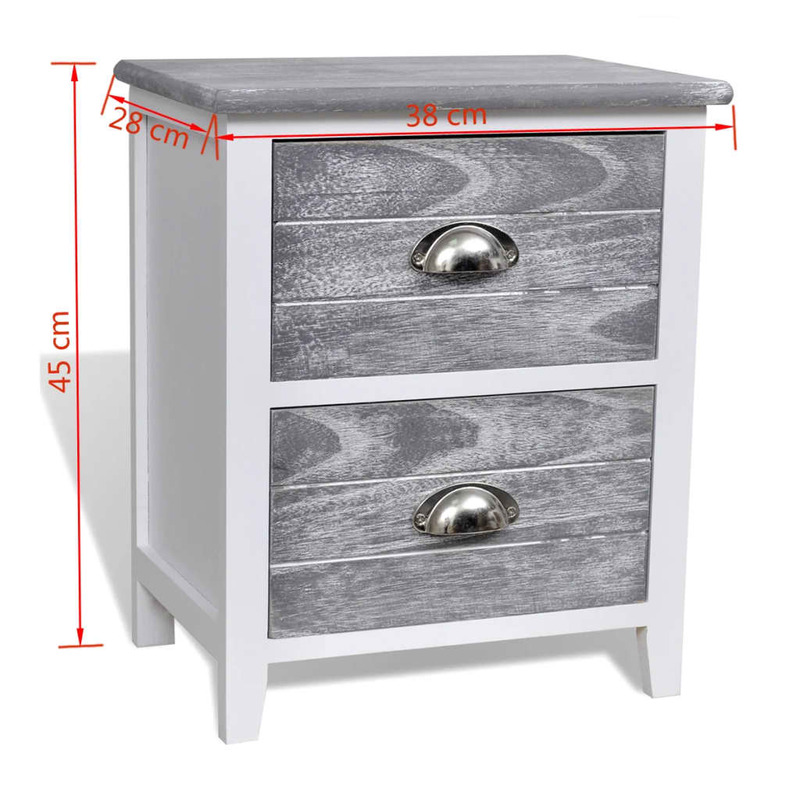 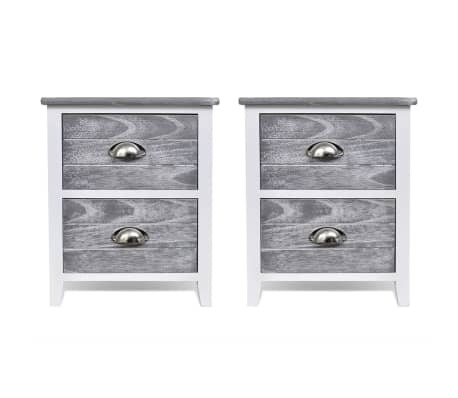 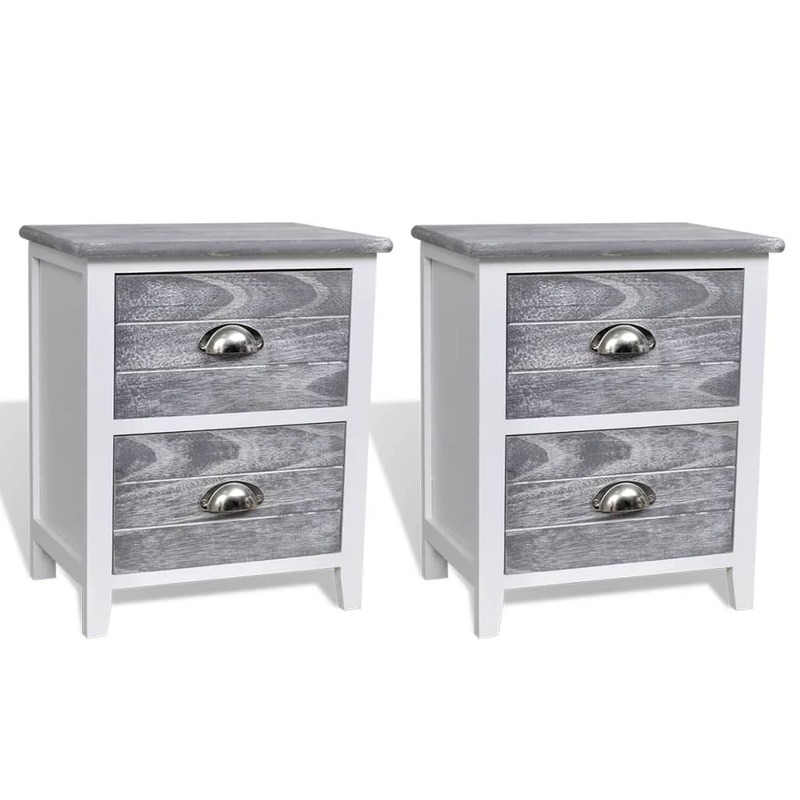 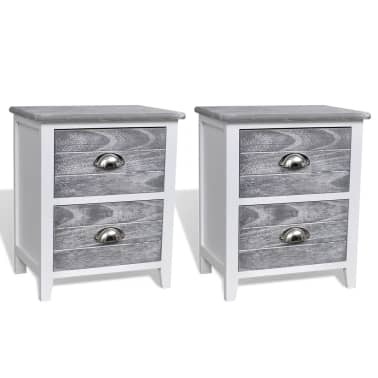 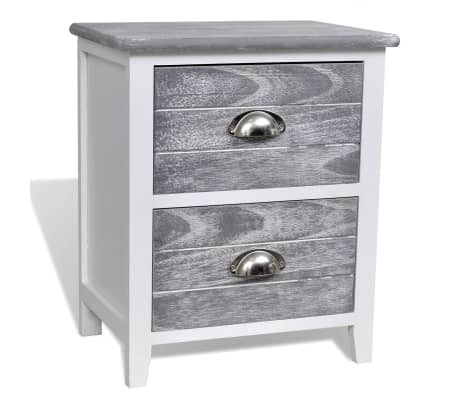 These bedside cabinets, with 2 drawers and a simple but elegant design, can be used as nightstands or telephone stands. 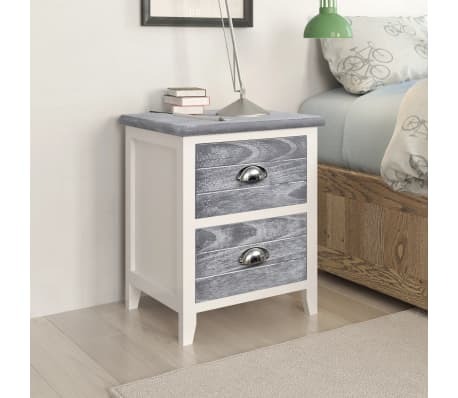 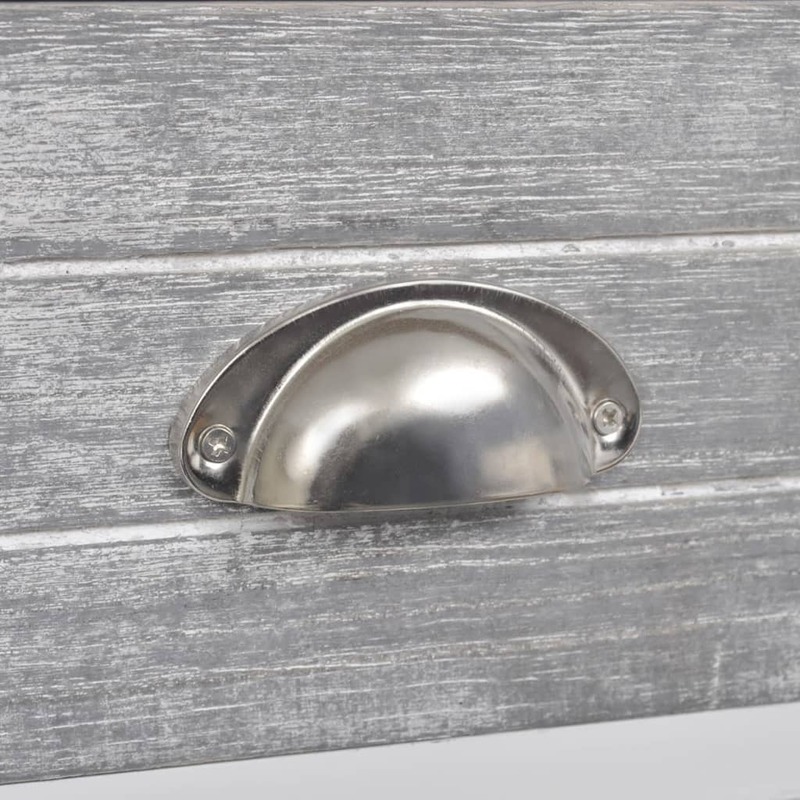 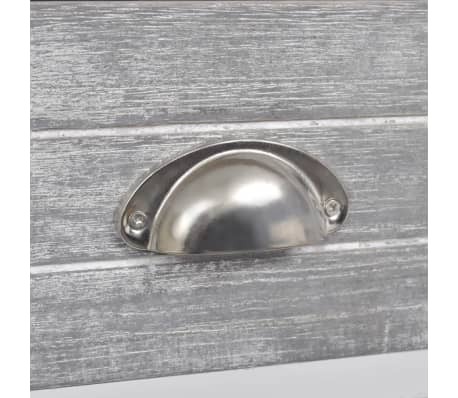 The drawers provide ample space for keeping smaller items organised and within reach. 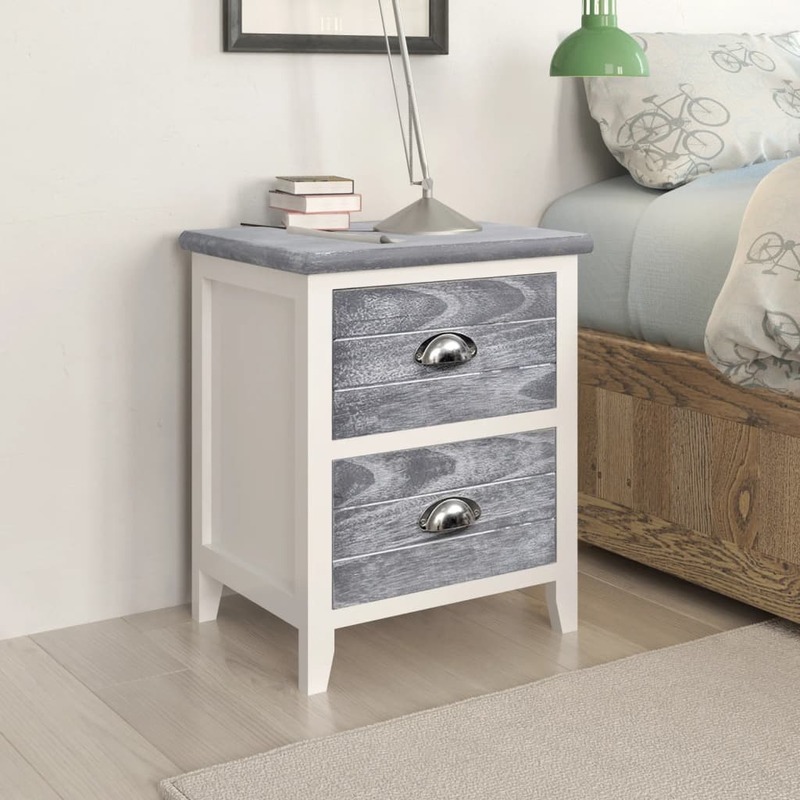 Made of strong plywood and high-quality paulownia wood, the easy-to-clean bedroom cabinets are very durable and low maintenance. 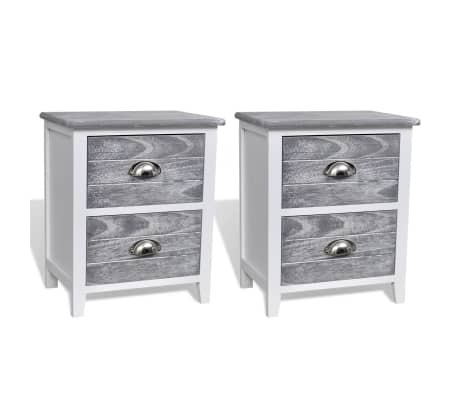 Delivery includes 2 bedside cabinets.